Get Rid of That Chicken Wing! Despite its silly name, a bowler’s “chicken wing” is no laughing matter. Get more power and better accuracy by training yourself to avoid the dreaded chicken wing. What is a Bowler’s Chicken Wing? The “chicken wing” refers a bad bowling posture where a bowler’s hand and arm curve inward upon release of the ball (like the flapping of a chicken wing). Like an actual chicken’s wing, the arm becomes V-shaped and the high point of the backswing, and the elbow lines up outside of the wrist during the forward swing. This posture results in less control of the ball and should always be avoided. 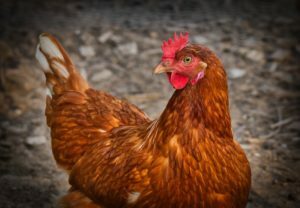 Chicken winging is often caused by poor posture, but it can also be caused by a lack of confidence. An unconfident bowler may try to apply a little more rotation to the ball, causing their arm to swing (or flap) inwards. 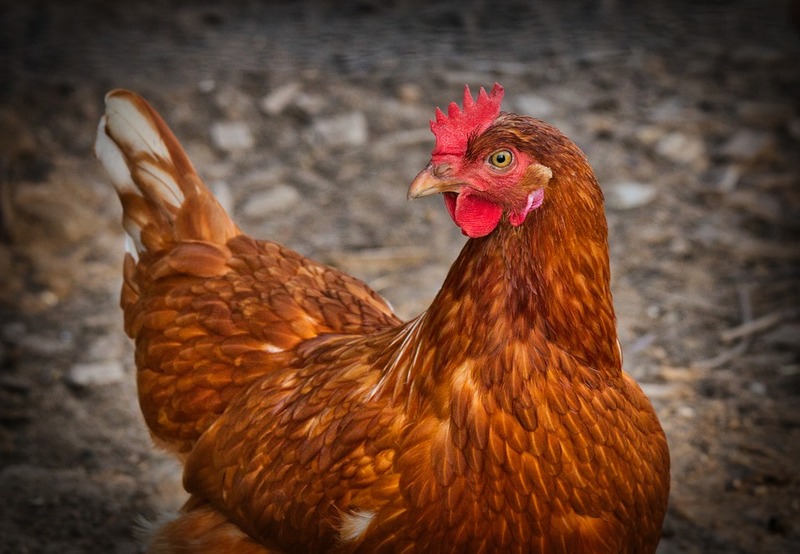 The first step to keep from chicken winging is to know the proper posture. Your hand should be facing forward (never to the side). Allow gravity to free fall the bowl, guiding it with your shoulder, elbow, wrist, and hand all in alignment. Begin by standing with your chin just over your toes and your knees slightly bent. Spin your feet in the direction of the foul line, ensuring that the majority of our weight is transferred to your lead leg. At the height of your backswing, allow gravity to swing the ball forward along with your entire shoulder and arm. 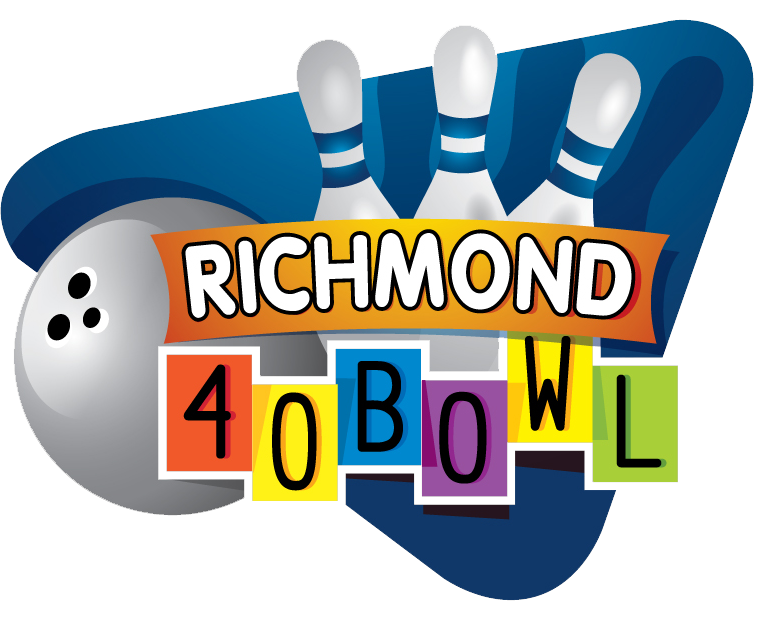 Whether you’re planning a Richmond party, or you just want to stop by for a few games, Richmond Bowl 40 is the place to be! Check out our hours and make your plans to visit (and work toward breaking that chicken wing habit) today!